Electric – Ideal for clipping hedges in the smaller garden, this lightweight electric trimmer is safe and easy to use. 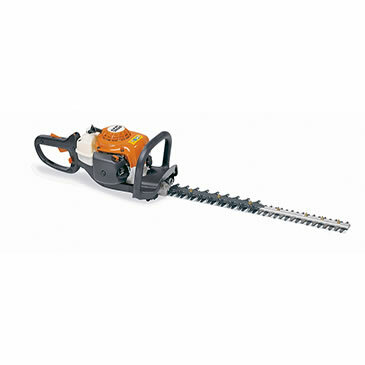 Petrol – Large hedges present no difficulties with this double-sided 2-stroke engined trimmer. Ideal for working away from mains power supply.